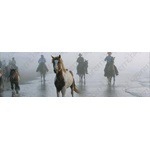 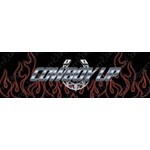 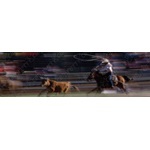 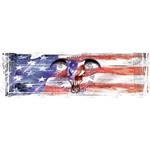 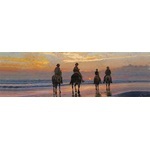 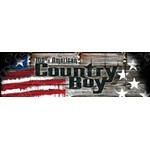 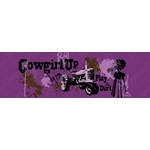 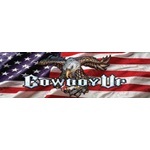 Car Pretty LLC - Cowboy - Patriotic, American, Eagle, Longhorn, Cowgirl, Rodeo and Sunset Themes. 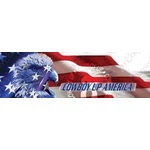 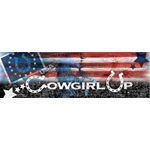 Cowboy - Patriotic, American, Eagle, Longhorn, Cowgirl, Rodeo and Sunset Themes. 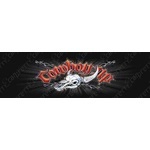 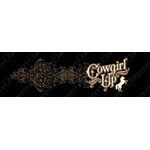 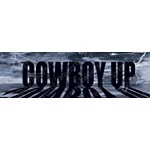 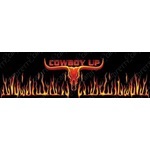 Cowboy Window Decal or Cowboy Window Graphics are perforated decals or perforated graphics that come in a variety of sizes and combinations for rear window graphic application. 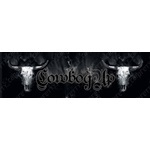 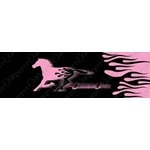 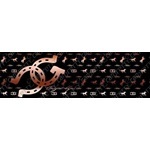 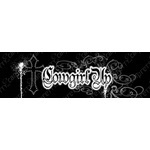 Also availableare Cowgirl Window Graphic, Rodeo Window Graphic, Longhorn Window Graphic or Western Window Graphic.